A few unofficial LG G8 leaked renders have popped up online. 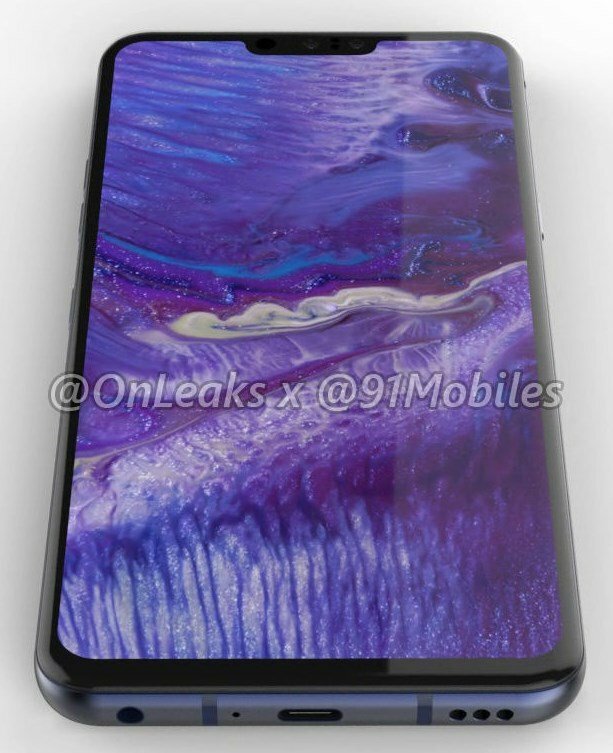 Though the overall look of the device is nice, it is albeit a little dated because of the large notch. 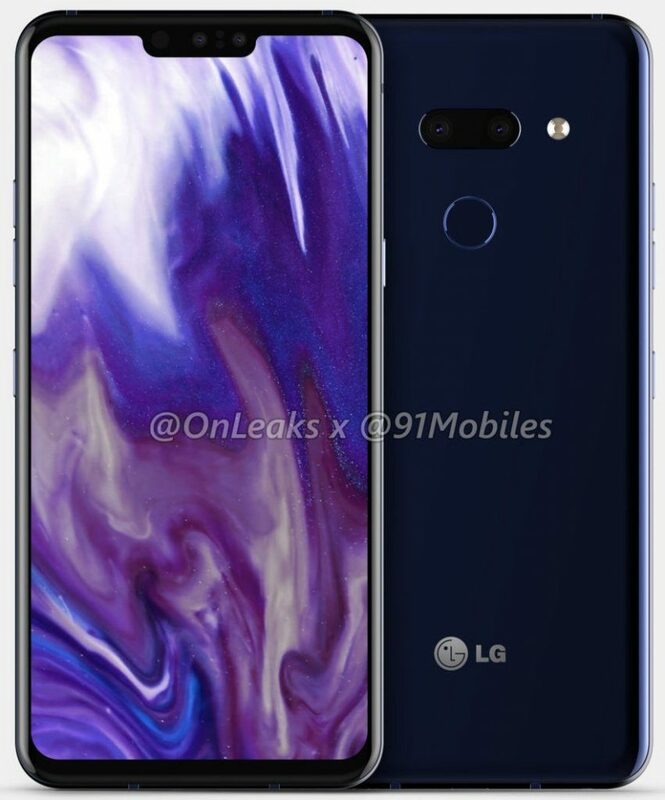 The reason why LG didn’t go with a waterdrop notch is probably because of the dual selfie cameras which the phone flaunts. If you think that’s surprising, wait till you hear this. The LG G8 doesn’t have triple cameras on the rear like the LGV40 ThinQ, which is set to launch on January 20th in India. Instead the LG G8 flaunts dual cameras which are aligned horizontally, next to which is an LED Flash. There is no laser auto-focus sensor for the main cameras anymore. There is some good news in that the LG G8 features a 3.5mm headphone jack, despite the fact that the phone has a USB Type-C port. The phone sports a fingerprint scanner on the back panel. The device’s dimensions are 152 x 72 x 8.4mm. The device is equipped with a 6.1-inch display that has a 19:5:9 aspect ratio. Previous rumours have indicated that the device is powered by a Qualcomm Snapdragon 855 processor. The LG G8 is expected to be announced in February before the MWC 2019 tech show.